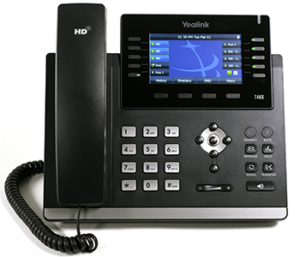 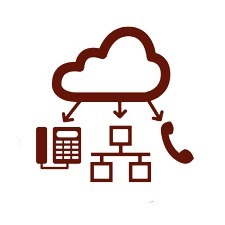 Yealink offers multi-feature IP phones for busy professionals. 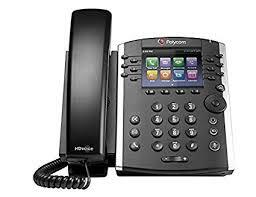 The phones are known for superior call handling and productivity-enhanced features. 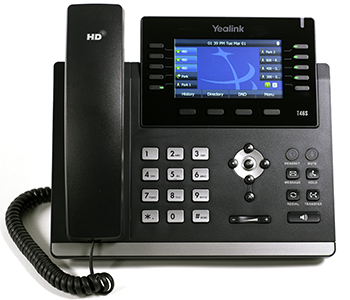 They support a variety of device connections, including wired and wireless headsets, as well as USB.